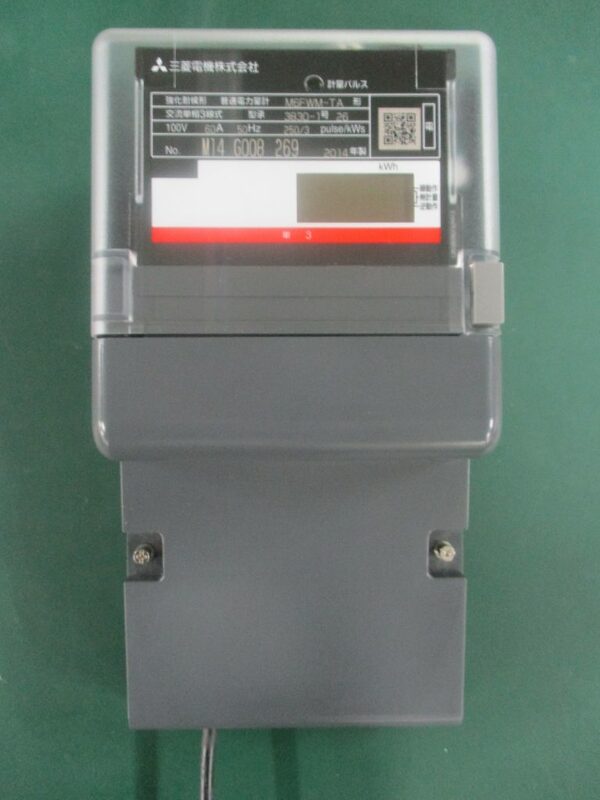 Low-voltage Smart Electric Energy Meter	OSAKI ELECTRIC CO.,LTD. Low-voltage Smart Electric Energy Meter	FUJI ELECTRIC CO. 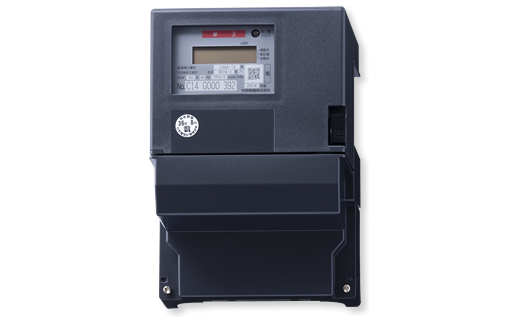 The smart meter with the interface in A route /U-Bus Air/ Wi-SUN B route. 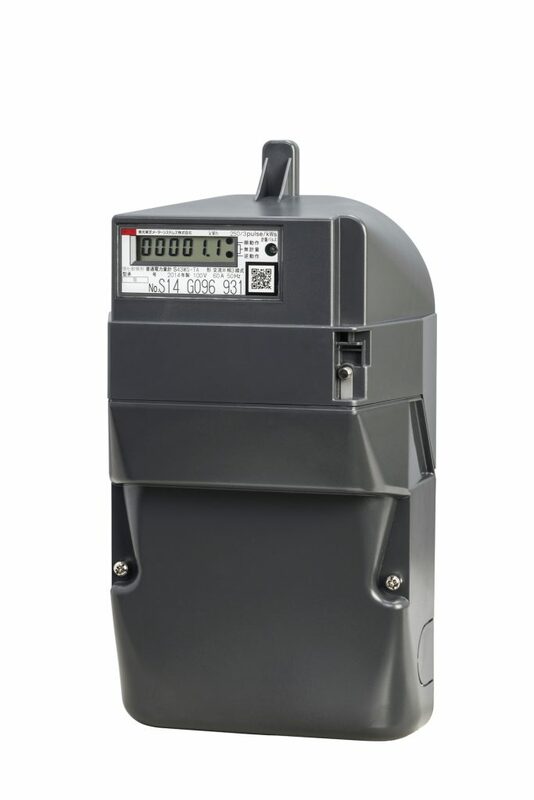 Low-voltage Smart Electric Energy Meter	Oi Electric Co., Ltd.
Low-voltage Smart Electric Energy Meter	Mitsubishi Electric Corp.